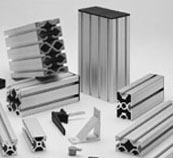 Aluminum extrusion material – the choice is yours. Build with the aluminum structural framing that fits your job. Aluminum structural framing allows you the freedom to build the structure you want. Our framing is the perfect to create enclosures, machine bases, machine frames, workstations, perimeter guarding, and more. 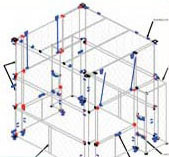 We create custom solutions using aluminum structural framing systems. Our sturdy constructions provide a great alternative to welded steel structures. 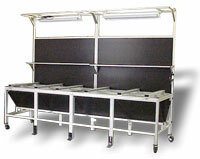 Aluminum framing structures are easy to ship and easy to modify in the field. 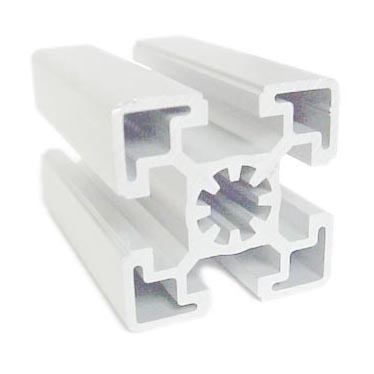 Why Build with Aluminum Structural Framing?